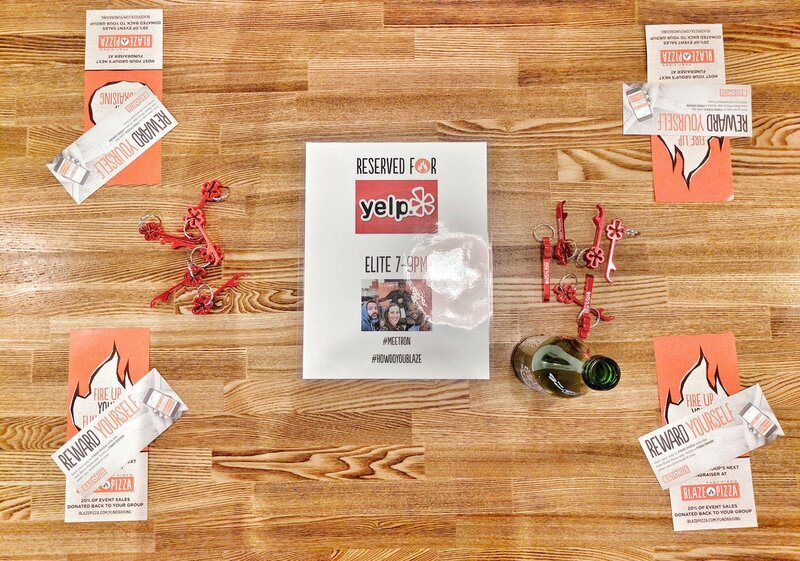 On June 14, 2016, Yelp Toronto held it’s Yelp Elite Event at Blaze Pizza. I was so happy when I saw the email that a Yelp Elite Event was happening at Blaze Pizza. 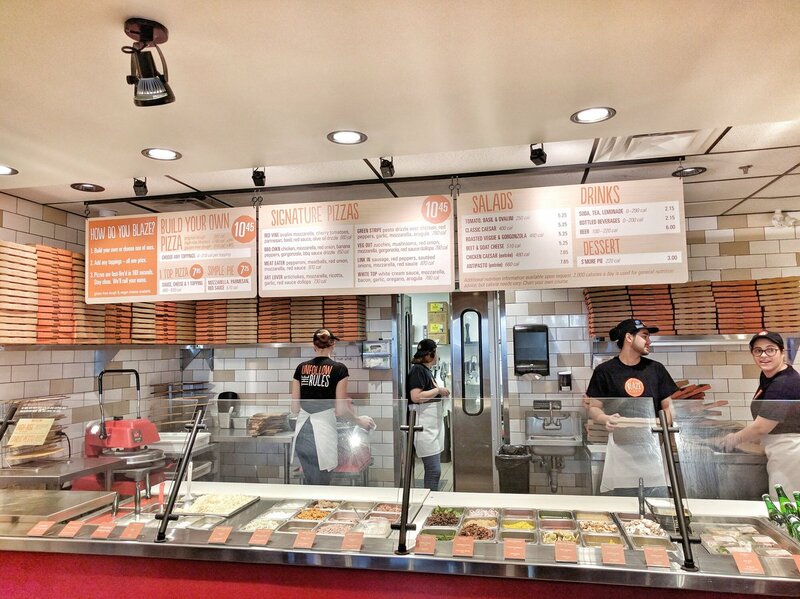 Blaze Pizza is fast fired for 180 seconds in the blazing hot oven. So it is made 100% with pure fire! – Half Garlic Pesto Sauce with ricotta and gorgonzola cheese, italian meatball, spinach, basil, applewood smoke bacon and arugula. – Half white cream sauce with fresh mozzarella and feta cheese, smoked ham, applewood smoked bacon, roasted garlic and mushrooms. To accompany the pizza, they provided bottles of Steam Whistle. I think I drank 3 or 4 bottles. Love to drink beer with pizza! I really loved my pizza! Always prefer cream sauce or pesto sauce over red sauce any day. I’m so glad they have those gourmet sauces. 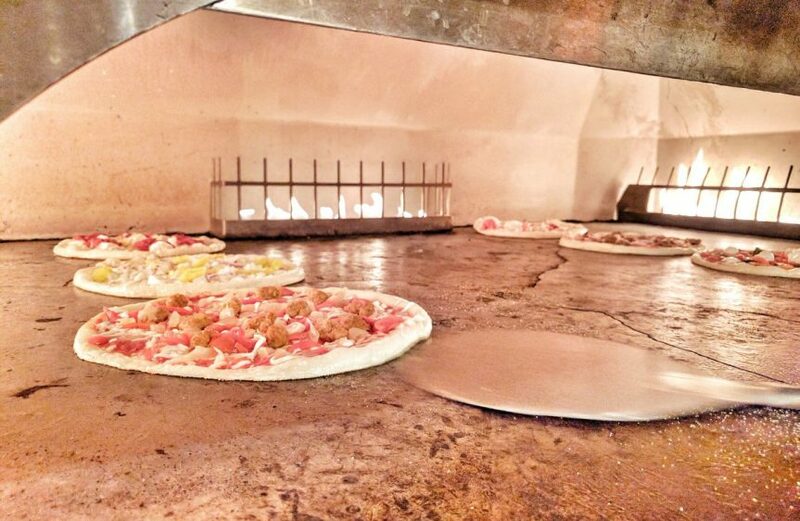 There are so many toppings to choose from. However, as always, there’s such a thing as putting too much toppings. The best amount is roughly 5-7 toppings in your pizza. After that, the pizza may become too heavy to put in the oven or it may be soggy or watery from all the toppings. Before I doing the Make Your Own Pizza, I got a tour of the kitchen – from where the doughs are stored, to the entire assembly line of making the Blaze Pizza. After I finished eating, I was able to go through the entire process and make my own pizza – from forming the crust from the dough, to putting sauces and toppings, to putting it into the oven, moving it around the oven, taking it out and slicing it. It was so much fun! We also got to take home the pizza we made. So for this one, I tried making something different from my first pizza – and also tried the spicy red sauce. We also got a gift box that had some pens, pins and free blaze pizza for next time! Such a fun event! I really enjoyed this so much as the food was amazing plus there was the fun learning experience of getting behind the scenes with the kitchen tour and making our own pizza from scratch. Kudos to Yelp Toronto team for making this happen! Posted on July 12, 2016 by Travelling FoodiePosted in Canada, Food, Ontario, TorontoTagged events, restaurants.